The Swing Era in America began at L.A.’s Palomar Ballroom. Built in 1925, just east of Vermont between 2nd and 3rd, The Palomar is the place where Benny Goodman’s “hot” band cut loose on a hot August night in 1935 and so captivated an audience of dancing teenagers that they stopped jitterbugging and rushed the stage just to watch and listen. It was one of the most significant moments in American popular music. Though it burned down in ‘39 the spirit of the Palomar – as well as L.A.’s role in jazz history – still lives on. 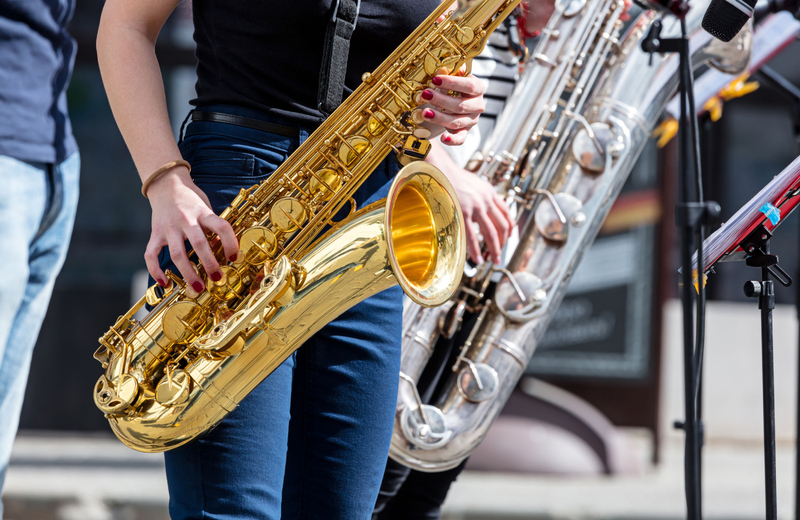 This weekend, July 25th and 26th the Central Avenue Jazz Festival will mark its 20th anniversary celebrating jazz in DTLA. Packed with quality music and great food, the festival will feature three stages and some of L.A.’s best contemporary artists sharing the bill with Kenny Burrell Big Band, Alfredo Rodriguez, Poncho Sanchez and others.